In 2015 Mankato was named as one of the top 10 “Best Small Cities in America” by NerdWallet. Over 1,300 small cities were evaluated for their economic health, affordability and quality of life. Also in that year, Steve Fink was selected for inclusion on the Minnesota Super Lawyers list, published by Super Lawyers®, a Thomson Reuters business. The list recognizes the top 5% of all lawyers in Minnesota. The low cost of living, reasonable commutes, educational institutions, and economies boosted by jobs in health care, education, and technology in the Midwest perform well when determining the best small cities. In 2015, Mankato was included as one of the top 10 Best Small Cities in America. In addition to Mankato, the Minnesota cities of Moorhead and Winona were included on this list. Galleries, sculpture displays and theaters populate Mankato’s regional art and culture hub and miles of biking and hiking paths stretch far beyond the city limits. The city’s jobless rate has been consistently lower than the national average, thanks in part to major employers including Mayo Clinic Health System and Minnesota State University, Mankato. Farrish Johnson Law Office attorney Steven H. Fink was named to the Super Lawyers list for the year 2015. This prestigious award from Super Lawyers, a Thomson Reuters Business, recognizes attorneys in the top five percent of all lawyers in Minnesota. Steve is a leading attorney in the areas of real estate law, estate planning and business law. Lawyers enter the candidate pool by being formally nominated by a peer or identified by the Super Lawyers research department during the research process. The research department evaluates each attorney based on several indicators of peer recognition and professional achievement, including verdicts/settlements, representative clients, experience, pro bono and community service, and honors/awards. The third step involves peer evaluation by practice area before the final selection. Five percent of the total lawyers in the state are selected for inclusion in Super Lawyers. That same year, attorneys Scott Kelly and Will Partridge also received this distinction and Daniel Bellig was named a Rising Star attorney. Also in 2015, NASA confirms the presence of water on Mars. NASA’s Mars Reconnaissance Orbiter (MRO) found that the Martian slopes have dark streaks created by water flow. The discovery sparks discussions of whether Mars could support life. 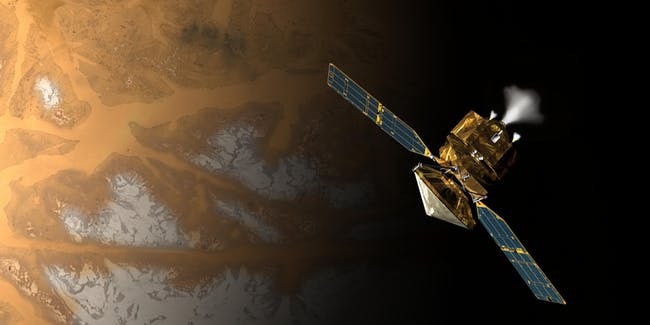 The MRO satellite has sent home more data about Mars than the other six active Mars missions combined. Steve has practiced law since 1987. He joined Farrish Johnson Law Office in 1997, focusing his practice on estate planning, real estate and corporate law. Learn more about Steve Fink in our previous Witness to History article here. January 7, 2015: A terrorist attack on the offices of satirical newspaper “Charlie Hebdo” in Paris kills twelve and injures eleven people. January 31, 2015: Seventeen-year-old Lydia Ko becomes the youngest golfer in men’s or women’s golf history to be ranked Number 1 in the world. 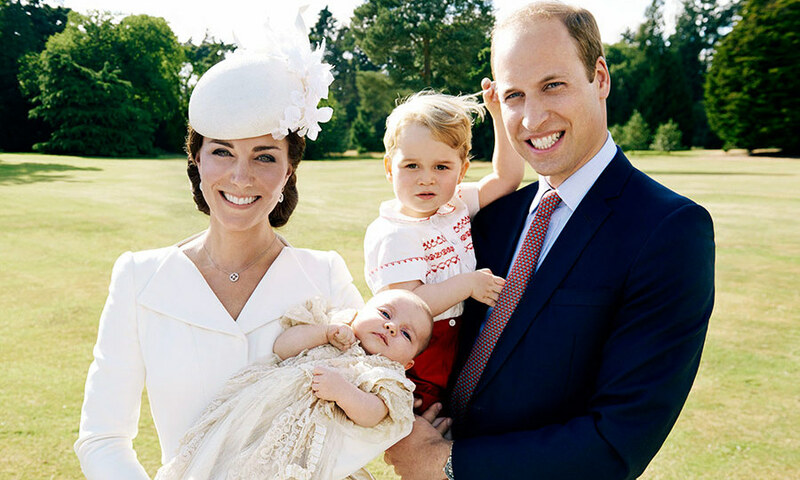 May 2, 2015: The Duchess of Cambridge gives birth to her second child with Prince William. Their daughter is known as Her Royal Highness Princess Charlotte Elizabeth Diana. June 15, 2015: The 800-year anniversary of “the birthplace of modern democracy”, the signing of the Magna Carta by King John at Runymede, England. June 25, 2015: Obamacare subsidies in The Affordable Care Act are preserved by the US Supreme Court ruling in King v Burwell with a 6-3 decision. June 30, 2015: Misty Copeland becomes the first African American principal dancer of the American Ballet Theatre. July 20, 2015: Cuba and the United States officially re-establish diplomatic relations after 54 years. July 24, 2015: US President Barack Obama begins an historic 2-day visit to Kenya. August 12, 2015: Former US President Jimmy Carter reveals that he has cancer. August 26, 2015: WDBJ TV reporter Alison Parker and cameraman Adam Ward are fatally shot live on TV by an ex-colleague in Moneta, Virginia. August 31, 2015: President Obama officially re-designates Alaska’s Mt. McKinley as Denali, its native American name. In September, President Obama becomes the first president to visit the Arctic Circle at Kotzebue, Alaska. September 10, 2015: Floods and landslides in north-east Japan, centered on the city of Joso, force 90,000 to evacuate their homes. Learn more about events in 2015 in our previous Witness to History article here.